Check On Hold, Inc. is pleased to sell money orders. 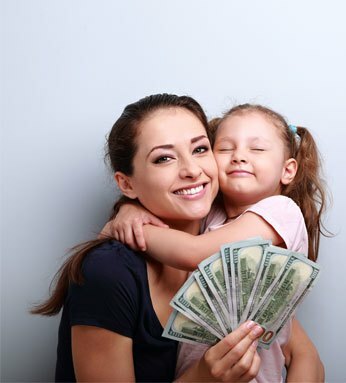 Money orders offer you a secure way to pay bills, send funds through the mail and/or keep a record of money paid. Visit one of our convenient locations today and discover our quick and affordable financial solutions.